Nicki Minaj announced she is delaying her upcoming fourth studio album Queen from June 15 to Aug. 10. Minaj made the announcement on Twitter Thursday by posting the new date. She also spoke of the delay on Instagram Live. "The album itself I think I want to put out on August 10. I want to put out my second single, which I'm really, really excited about, and I want to now start an official countdown," Minaj said. The rapper originally announced the album title and release date during the 2018 Met Gala earlier in May. 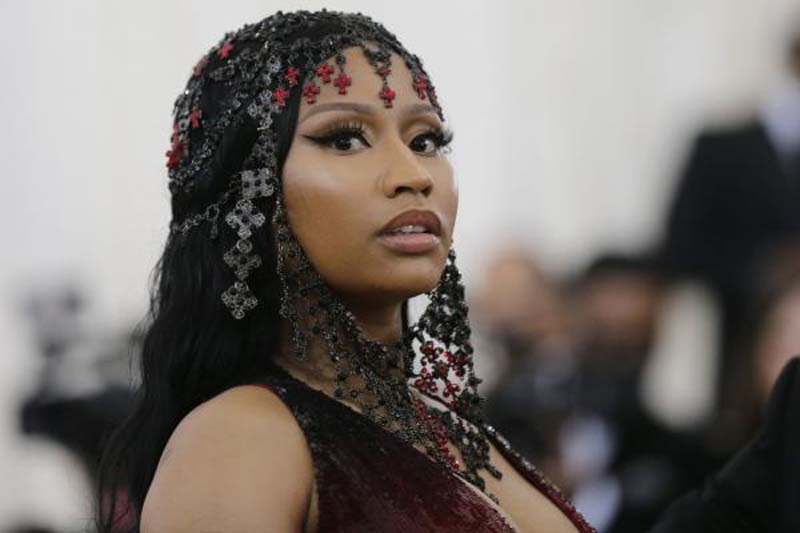 In April, Minaj released two new songs titled "Barbie Tingz" and "Chun-Li" that both included accompanying music videos. Minaj's last album, The Pinkprint, was released in 2014.